I knew exactly what I wanted to do for the light photography project. 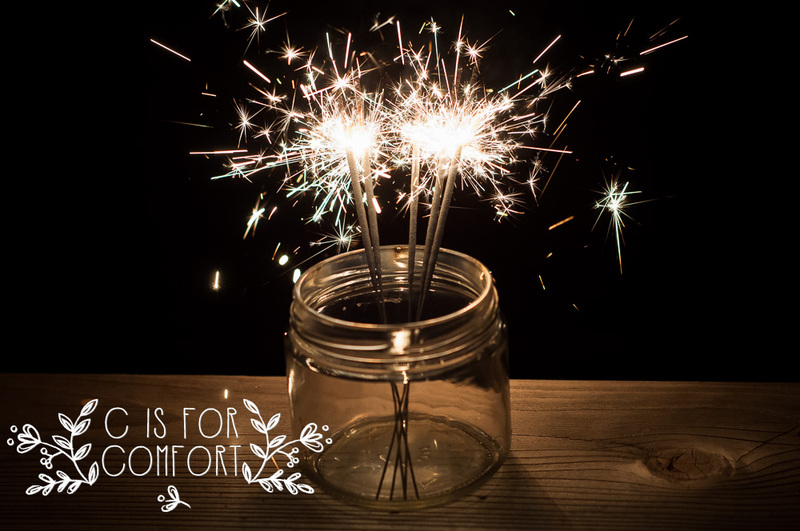 I have seen beautiful images that others have taken of sparklers and I wanted to create an image of my own. 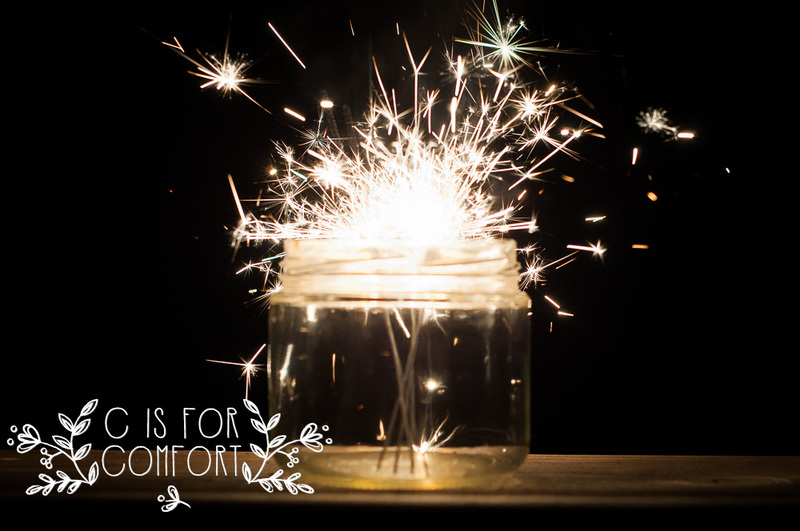 Ever since I was a little child, I have loved the glittery glow that sparklers give off. 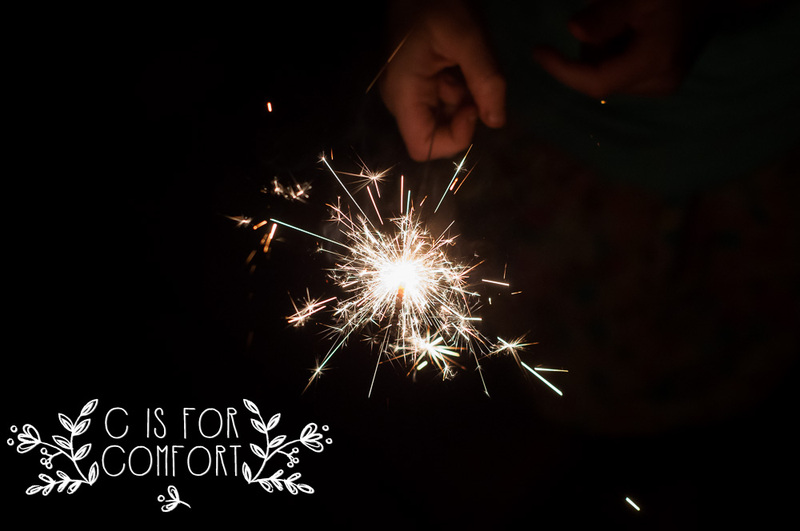 I can remember my parents giving me sparklers and the joy I had running around, waving them in trailing arcs, trying to make an M for Melissa or making stars or circles. 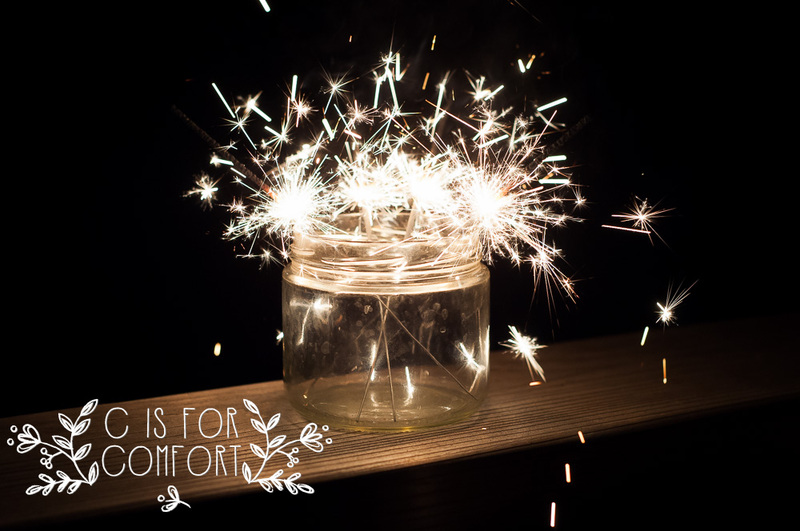 I can remember being burned by the hot end and learning quickly to be careful, even after the light had gone out. Cupcake, Mr. Awesome, and Princess joined me outside for this project. 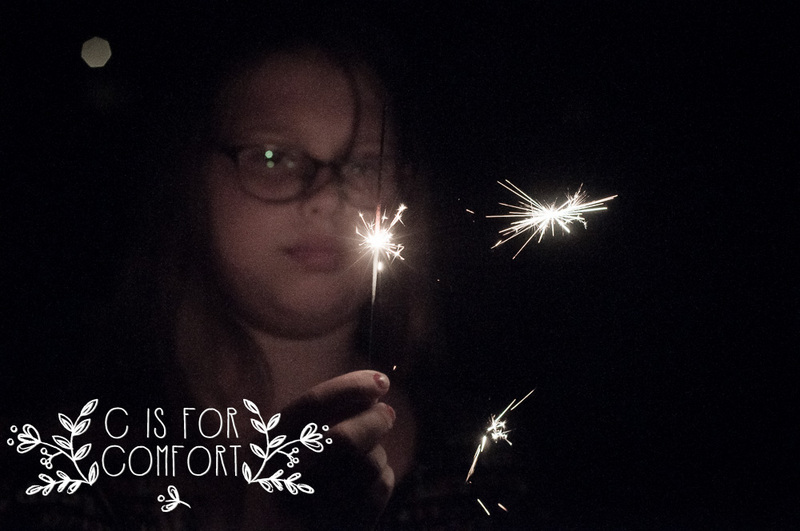 I lit sparklers for them as I snapped away at my own. After I was satisfied with my work, I continued to light them for the children and enjoyed watching them run happily around the yard. Even after being warned, poor Princess learned the hard way, just as I had, to be careful of the hot end after the light went out. 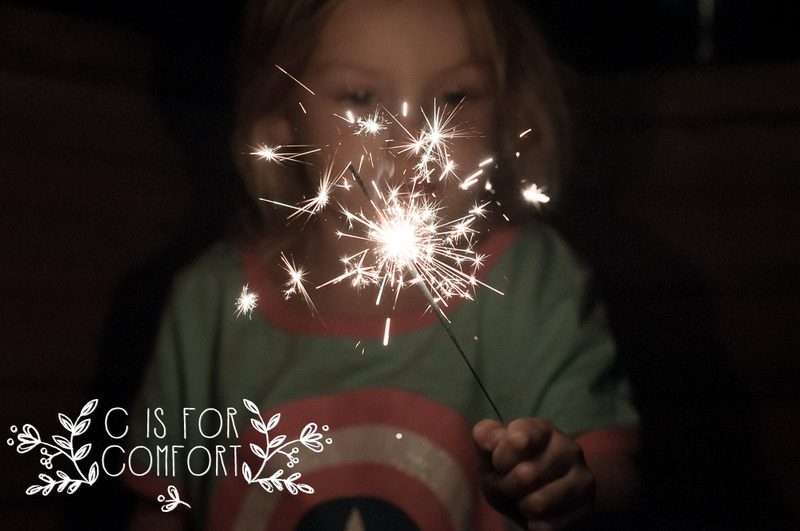 After all of the sparklers had been spent, we gathered up our mess and went in for bedtime. 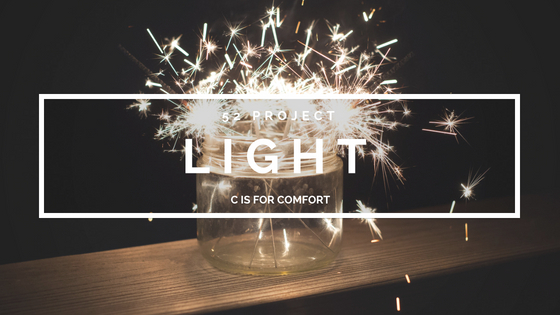 Hopefully, the children had smiles on their faces as they drifted off to sleep, imagining glowing sparkles and running through the warm summer air. 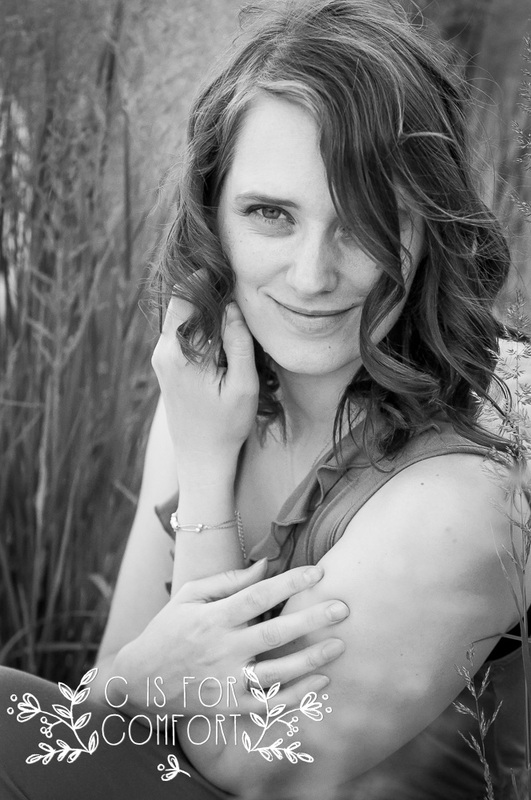 I sat happily at my computer, editing my images and feeling content. I love that two dollars can easily buy a night of joy for our family. 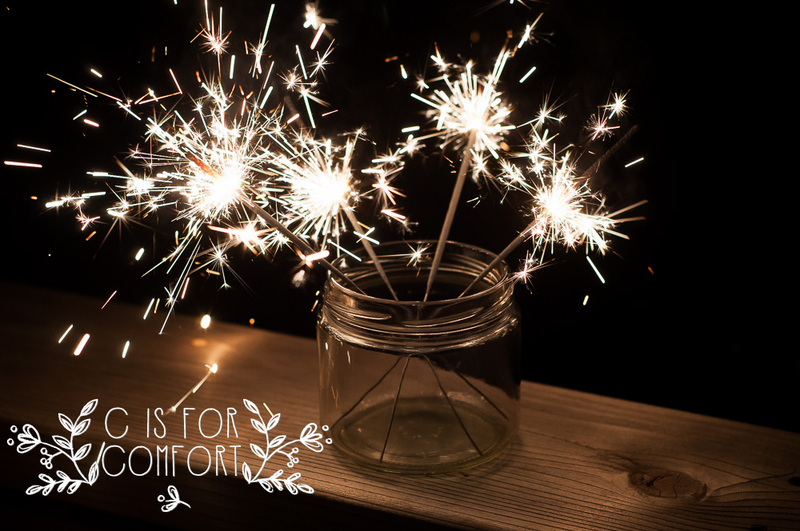 What do you like to do with your sparklers?